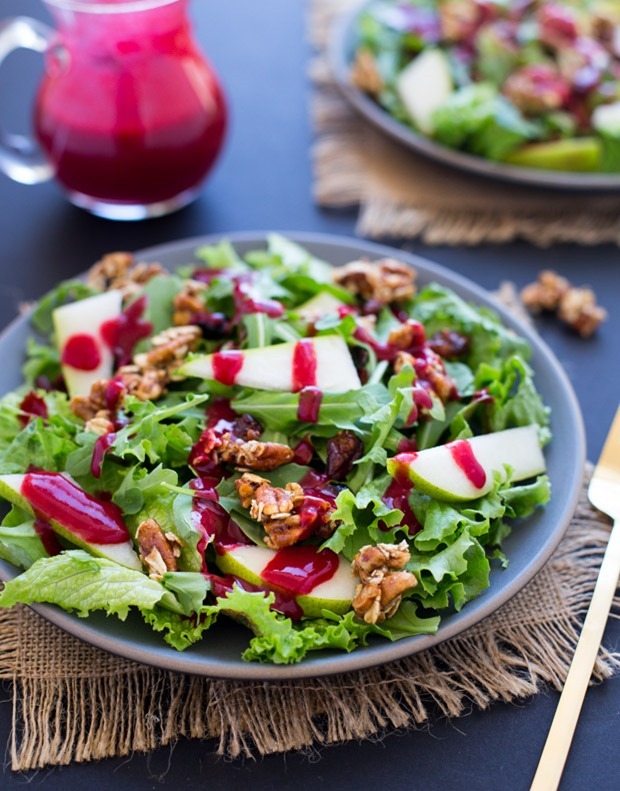 Crisp greens are tossed with arugula, pears, and crunchy pecan oat clusters then topped with an irresistible cranberry orange dressing. 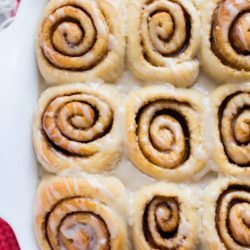 Pretty and perfect to serve for the holidays! I spent most of Saturday morning working and then later on we went to a party at a friend’s house to watch a couple of musicians perform live classical music on the piano and the cello. The party was set up through a website called Groupmuse, where you can arrange for musicians to come perform at your house for a group of friends. Have you heard of it? It was the first time I’ve ever seen musicians perform in an intimate setting like that and it was really cool. I would definitely recommend it, especially if you’re into classical music. Moving on to the food. I know everything is ALL about the cookies right now but we can please stop for a minute to pay tribute to the lovely fruits and vegetables that are currently in season? I was inspired to recreate it after we had something similar out to eat at a local wine bar earlier this year. 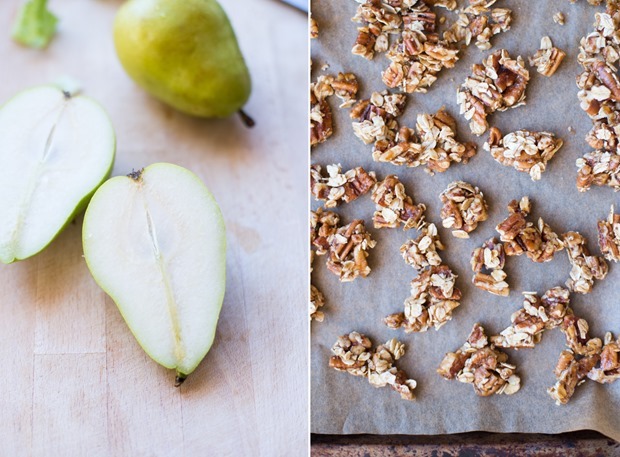 It was made from a bed of arugula and pears (obviously), and it was topped with these amazing crunchy pecan oat clusters which were almost like candied croutons. As if it couldn’t get any better, it was finished off with a cranberry orange dressing that made it look almost as magical as it tasted. It’s obviously not an everyday salad seeing how the dressing and the clusters take a bit of effort to make but it comes together fairly easy. Plus, the dressing makes almost 16 ounces so you’re likely to have leftovers to enjoy later in the week. 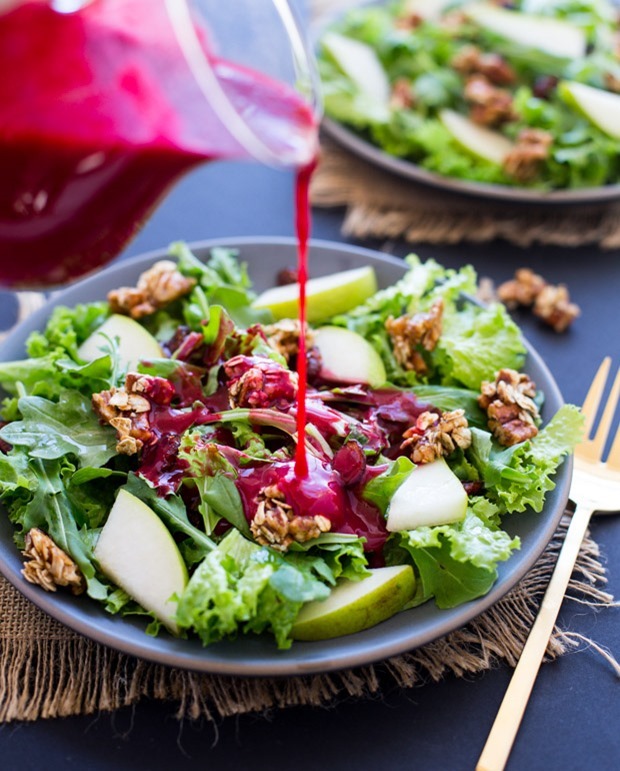 To make the dressing, combine the cranberries with the honey, apple cider vinegar and orange juice in a small pot over medium heat. Bring to a boil and cook for about 10 minutes, or until the cranberries are soft enough to break open. Remove from the heat and set aside to cool. 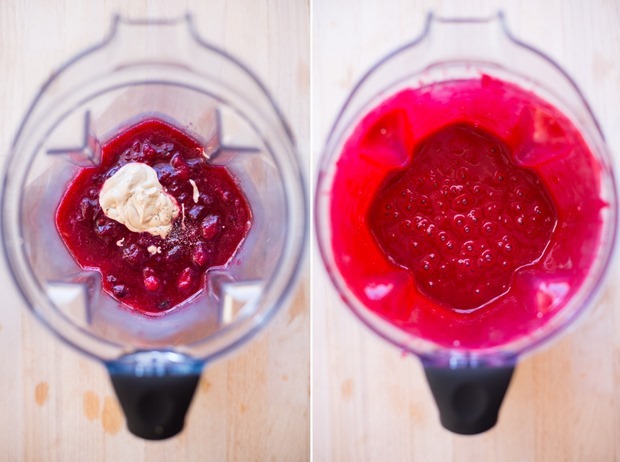 Once the cranberries have cooled, add them to a blender with the orange zest, mustard and salt & pepper. Blend on high until smooth then transfer to a sealed container. 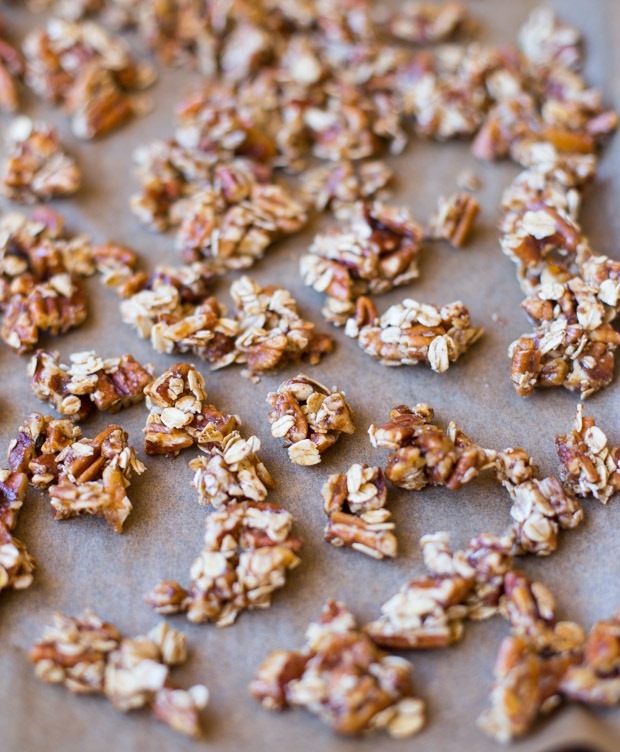 To make the pecan oat clusters, preheat the oven to 300°F and then line a baking sheet with parchment paper. Combine the pecans, oats, coconut sugar and salt in a small bowl and stir together. Drizzle the honey (or brown rice syrup) on top and stir until all of the pecans are well coated and begin to stick together with the oats. Transfer the mixture to the baking sheet and use your hands to press it down in a large circle, making sure that it’s one large piece that holds together. Bake in the oven for 18 minutes then set aside to cool completely before breaking into pieces. 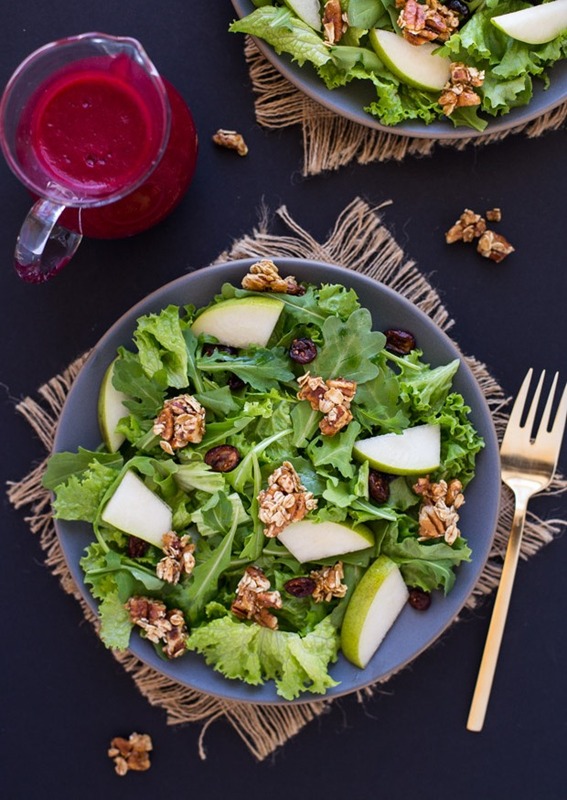 Assemble the salad by combining greens of choice with the arugula and the pear in a large bowl. Add the pecan oat clusters and the dried cranberries and toss together. 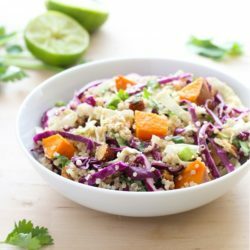 Serve with the cranberry orange dressing on the side and enjoy! 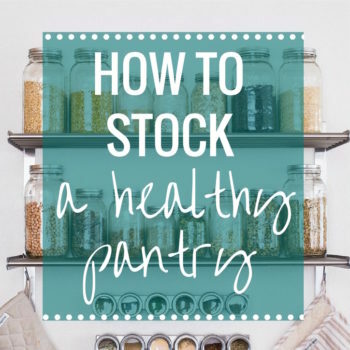 Store leftover dressing in airtight container in the refrigerator for up to one week. This is the first year we’re hosting Christmas, and we’re adding a second vegetable to the table on top of our normal green side dish. I am dying to add a salad. This might be the perfect one. It sure is beautiful. Gorgeous salad for a holiday dinner! The dressing is beautiful! 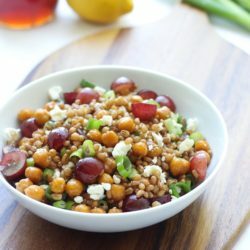 Love the idea of oat nut clusters on a salad! 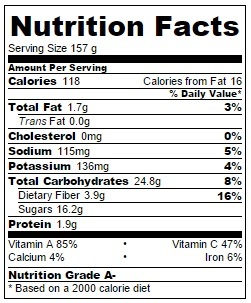 Those clusters <333 I love fresh salads this time of year! It's a good change from all the sweets. This one is beautiful! 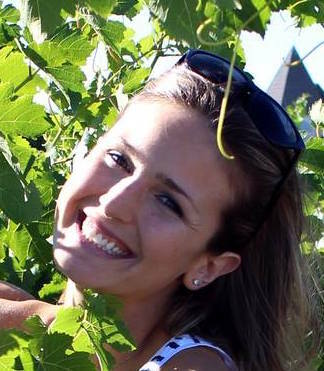 I hope you have a great week, Melissa! Saw your Snap but I wasn’t sure what the music was about–that’s the coolest thing!! Do you think they come to tiny apartments, too? :D PS this salad screams winter and I want a huge plate of it please and thank you. That is really cool about the musicians in your house. I never heard of that! And yes to fresh salads! I just made a large kale salad yesterday with soup for the week to balance out the cookies. I love classical music, so that party sounds awesome! Also, love the break from cookies. I’m getting sugar overload and all it makes me want to do is eat something green! I made a huge batch of green juice this morning to counteract the weekend indulgences. What a pretty vinaigrette- love that bright pink color! Those pecan oat clusters!!! I’ll have those for breakfast, lunch and dinner please. Also I just bought a bunch of pears for snacks throughout the week. I forgot how much I loved them! I know! It went by way too fast! 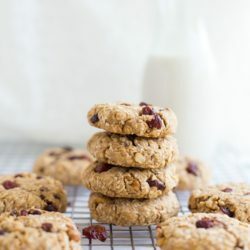 I love the sound of these oat pecan clusters! The bright color of the dressing is so pretty and festive. Your party sounds like fun! I’ve played the piano since I was probably 4 years old, so I enjoy listening to classical music. That’s so cool that you play the piano! It’s such a beautiful instrument! SO pretty! And if a salad could be called comforting, this one definitely would be. I also love the idea of having musicians come and play music in your home. I’ve never been to a party that had anything like that, but I’m betting it does a tonne for the mood. I cannot get over how beautiful this salad is! The colors! I’ve never heard of Groupmuse — that sounds so fun! And this salad has so many flavors I love, especially that cranberry orange dressing! Perfect holiday salad. We must’ve been on the same wavelength over the weekend cause I made cranberry vinaigrette, too! 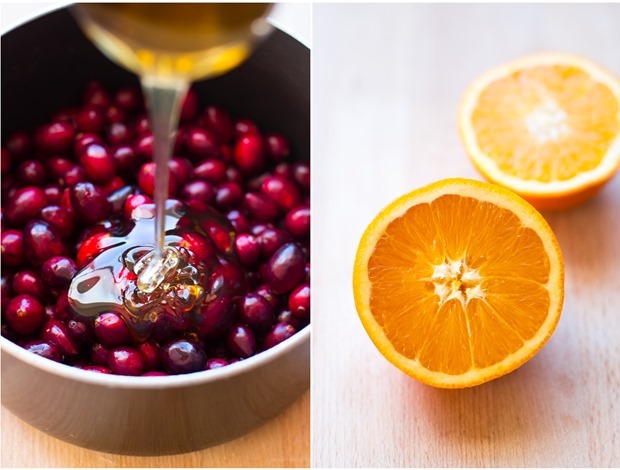 I MUST try your cranberry orange version – it looks so tangy and inviting! Those granola clusters?!! Sheer brilliance, my dear! Hope your week is going well so far!! Thanks lady! I hope you’re having a great week too! What a fun event at your friend’s home, Sarah! I’ve not heard of Groupmuse, but will be checking them out! No doubt I need food balance right now. There’s sooo many cookies to bake and to be enjoyed, but also, the farms are still producing such fabulous produce right now. I just picked up some kalettes, chard and huge carrots a few days ago from the farm stand. 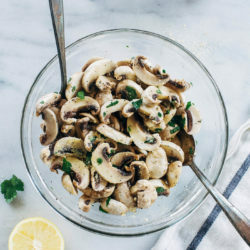 This salad looks fabulous and that dressing is just perfect! I love how orange balances the tang of the cranberries! Thank you for this, Sarah!